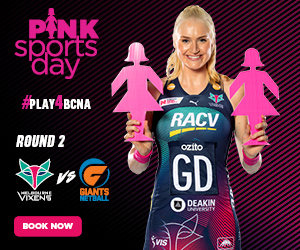 The Melbourne Vixens will host the blockbuster clash of the 2019 season when they take on cross-town rivals Magpies Netball on the Queen’s Birthday Monday, in a Suncorp Super Netball first. The Vixens will look to continue their stranglehold over their Victorian rival, hoping to extend their winning streak of 4-0 in #TheBattle. But the marquee matches don’t stop there. For the second consecutive year, the Vixens will kick off the Suncorp Super Netball season when they host the Queensland Firebirds in the 2019 season opener. And in a unique fixture interruption, the Vixens will return from a four week break for the Netball World Cup in July to host the Adelaide Thunderbirds at Melbourne Arena. 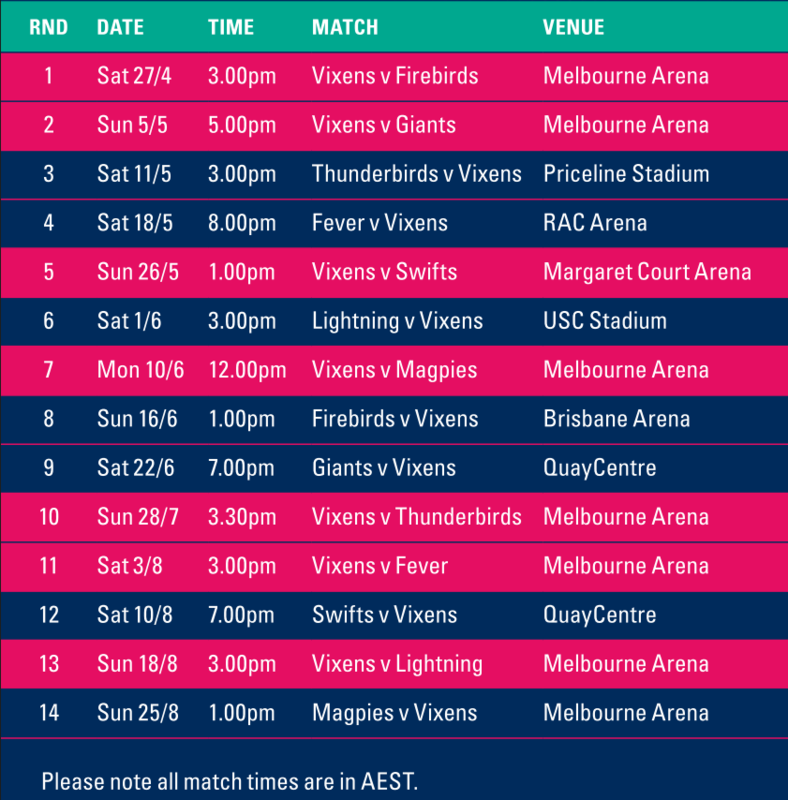 The Vixens will take over Melbourne’s sporting precinct in 2019 with family-friendly match times at both Melbourne Arena and Margaret Court Arena. In 2018, the Vixens broke their membership record and are looking to better that in 2019. A promising start to the campaign saw a record number of memberships purchased on day one last Friday. Memberships are now on sale here.